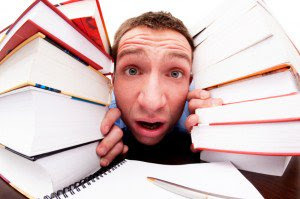 There will be plenty of time to sweat over the various syllabi once the school year starts, as Above the Law reports. As I tell every incoming law student I speak to, make sure you get plenty of rest before your first semester begins. For now, take the time to focus on creating good habits, setting a study schedule, and becoming mentally prepared for the three-year mental marathon. The experience of law school is like nothing else. It is grueling. It is a grind. And it will knock you out if you aren’t ready to enter the ring. Once the school year commences, it is important to be all in. There is no dipping your toes in the water here. Immerse yourself in your studies and make sure to focus on what works best for you.